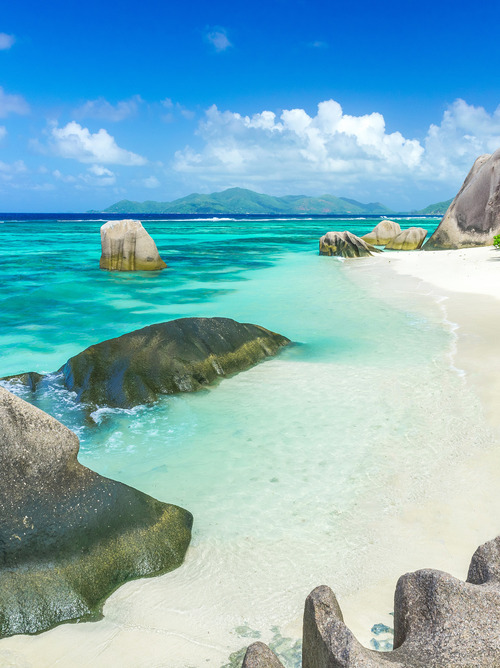 Seychelles is an island nation in the Indian Ocean, composed of 115 islands not far from East Africa. 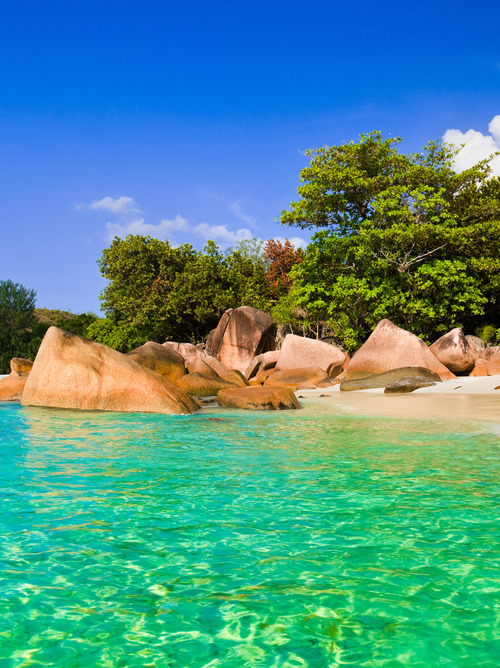 It has the smallest population out of all the African countries that we will visit on our cruise. 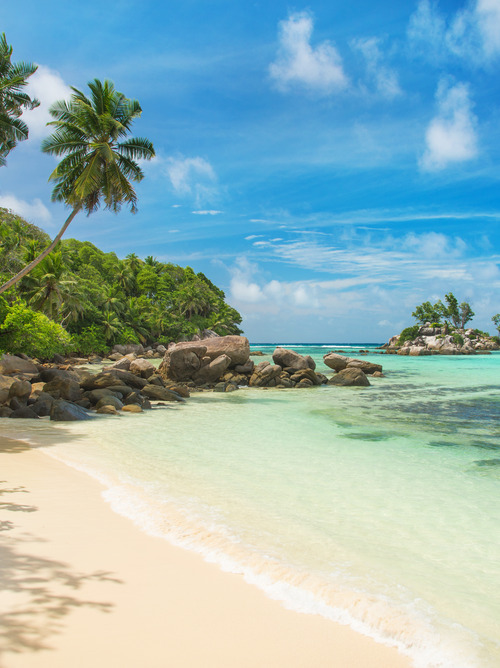 Beaches like those of Seychelles, Praslin, La Digue, Curieuse, which with their granite blacks are one of the most renowned destinations and a dream for many vacationers. 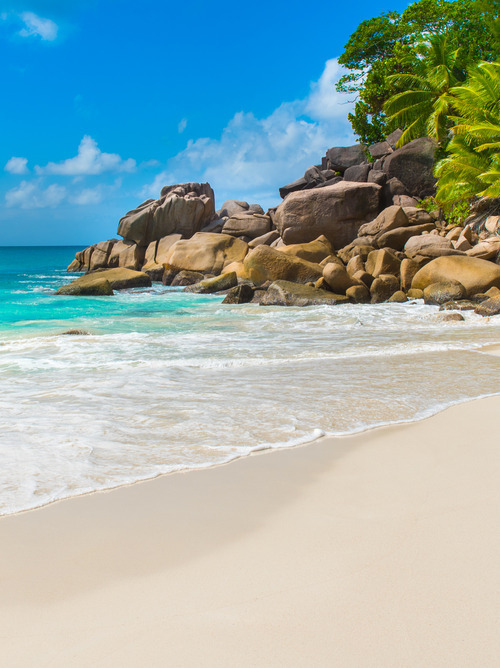 The cruise to Seychelles also reserves the possibility of excursions, marine safaris and an encounter with a colony of giant tortoises at the Botanical Garden of Victoria. Their cuisine is heavily influenced by different regions in the world and is very varied. Creole cuisine combines exotic dishes with Indian and Asian ones, the spicy flavors of the Orient with some European recipes, all to the delight of our palate.